There are several good alternatives to Raspberry Pi such as the Allwinner H6 or Rockchip RK3399 SoC but a newly launched board called the Nitrogen8M_Mini is based on a modern platform. Nitrogen8M_Mini runs on i.MX 8M Mini platform which is specifically designed to be power efficient. Manufactured using 14nm FinFet technology, this board can scale its clock speed to match power demand by swapping tasks between low and high-powered processors. The new SoC can pair four Arm Cortex A53-based processor cores running at 2GHz along with a 400MHz Arm Cortex M4F-based processor for real-time signal processing. While maintaining low power consumption, the single board computer can handle 1080p video playback, 2D and 3D graphics, processing of advanced audio, etc. Nitrogen8M_Mini is perfect for DIY projects at home or industrial appliances, and can also be integrated with mass-produced final products with a guaranteed 10-year lifespan. Talking about the base specs, Nitrogen8M_Mini offers several advantages over the popular Raspberry Pi 3 Model B+. For instance, the Pi is manufactured by using 40nm process technology, an older approach which creates boards with lower power efficiency. Whereas the Nitrogen8M_Mini has been created through 14nm FinFet process technology. Moreover, the Nitrogen8M_Mini also comes with twice the memory of the Pi 3 B+, that too with a faster LPDDR4 variety, and a PCIe slot for expansion. Although, it has half the number of USB ports as the Pi 3 B+. 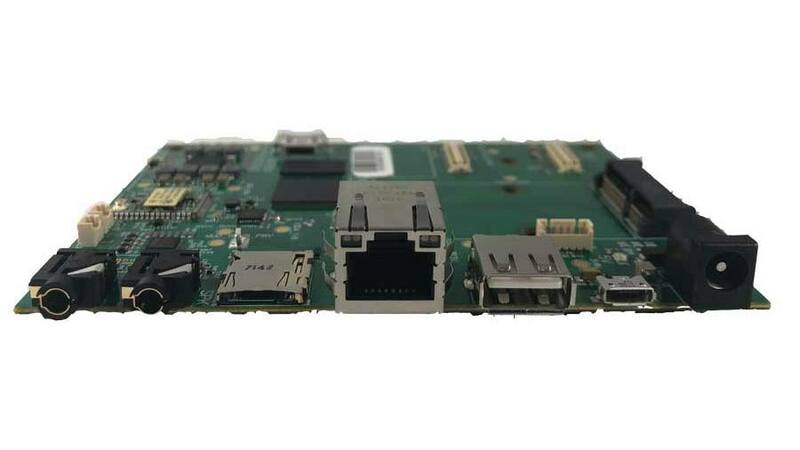 The new board is supported by Android, Yocto, Ubuntu, and Debian operating systems and additionally, you can enjoy long-term support from its makers, Boundary Devices. For detailed information on specs, pricing, and availability, you can refer to this site. How to Download Vimeo Videos Online? Hey Buddy!, I found this information for you: "Nitrogen8M_Mini: A Raspberry Pi Alternative That Consumes Less Power". Here is the website link: https://hacknews.co/tech/20190213/nitrogen8m_mini-a-raspberry-pi-alternative-that-consumes-less-power.html. Thank you.